At this point, I think it’s safe to say that cans are the latest trend to entrench itself in craft beer. No longer is the aluminum vessel the shamed domain of macroswill, but the next frontier of craft. Yes, some craft breweries were ahead of the curve, Oskar Blues being the one that first comes to mind, but more and more we’re seeing brewery favorites head into cans. However, these aren’t just any cans. As with an IPA or stout, every brewery has been trying to put their own special touch on their version of the can. Over the past couple of years, the BMC brands decided that the can as we know it wasn’t good enough, and tried some minor tweaks to try and convince the masses to give their can a shot. Things like the punch top can, venting, and now double venting are all designed to get people to drink the beer faster. Understandable coming out of this group, since that’s really what their beer is for. Back in college, we used to just indent the bump around the rim, which we determined ramped the beer past the opening lip, speeding up the chugging process. A lot of science went into this, and a lot of nights were lost getting these results. Trust me, this was just as, if not more effective than any vented lid. Leave it to the microbreweries to really innovate on the can. Sure Oskar Blues, Sierra Nevada, Twin Lakes, and others still use the standard can. And that’s fine, it’s worked for decades, and unlike BMC they can let their beer do the talking. However, two new can designs have really caught my attention. The first is Sam Adams, who is finally putting its beer into cans after about two years of development. It took awhile, as they were trying to mimic the shape of their trademark glass. So, what they ended up doing was flaring out the top while keeping the rest of the can the same standard shape. It looks to be a slight bit taller than a regular can, but after spending at least $1 million in the process, I really hope they got this right. It looks like it has potential, but only time will tell if it works out. The more impressive can in my mind is already out on the market, and something I sought out at a Phillies game a few months ago. Sly Fox, a relatively local brewery, has decided that the entire top of the can is unnecessary. Yes, the entire top. Essentially, this can turns into an aluminum cup. I loved it. 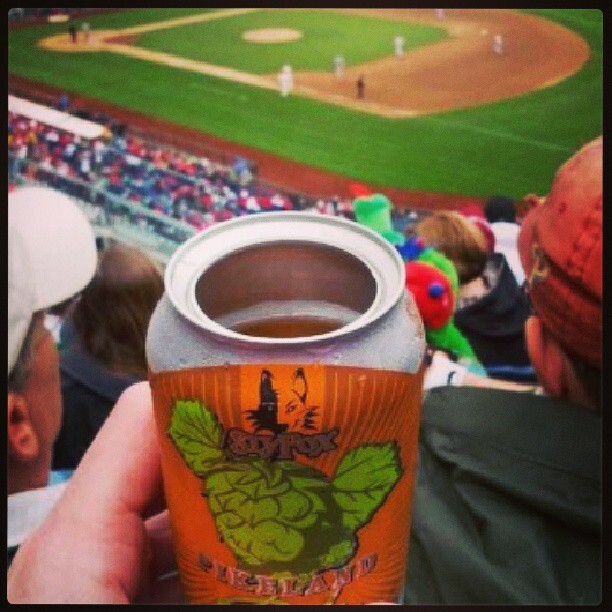 The only beer I saw it on was their Pikeland Pils, which is a very refreshing beer when you’re sitting out at Citizens Bank Park and the temperature is flirting with the 90’s. It was a really convenient canister, I’m a big fan of it and am interested to see if other breweries take a chance on doing something similar. It’s easy to see why cans are taking a hold on a segment of the craft beer distribution. Oxygen and light are beer’s mortal enemies, and cans take care of both of those issues. They’re convenient and stackable in refrigerators everywhere. Public spaces are way more accepting of cans than bottles. They travel well and can be crushed for easy disposal and lugging out of wherever you happen to have been drinking. However, there is one major drawback to canning – cost. A canning line doesn’t come cheap, and when a brewery has a perfectly functional bottling line, why spend the extra money? That’s the main reason why I think canning will slow down after this initial boom that seems to have hit. The breweries that have the extra capital to can are in the process of doing it, and once that push is finished, I think we’re looking a lull in new cans. Selfishly, I was in the anti-can faction as recently as the start of this year. As a homebrewer, I wanted as many bottles as I could get my hands on to put my own brew away in, and if breweries started abandoning the bottle I would have to find another source for mine. This year though, especially this summer, my mind has changed. 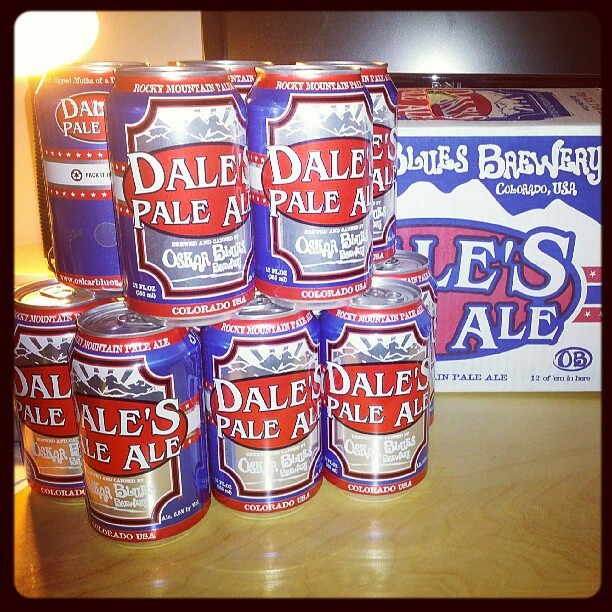 Cans are just too convenient not to have around, and now I keep Dale’s Pale Ale as my go-to beer all the time solely because a six pack takes up so little space in my fridge. While I do think the can craze is going to settle and they’re not quite ready to take down the bottle, there’s definitely going to be a permanent space in my fridge and on store shelves for the ol’ pop top for a long time to come. And what would an article about cans be without getting this jaunty tune stuck in your head? I was a late convert as well but now find myself seeking out canned craft beer specifically for the reasons you outlined. Can’t wait to get my hands on some canned Sculpin. Are they sending cans of that out here? That would make my fridge, and taste buds, so happy. Easily my favorite readily available beer. What was the sly fox can like? Does the lid come off like say a tuna can (sharp edges) Or is it smooth? 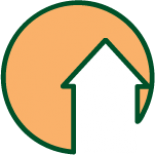 This entry was posted on July 9, 2013 by dasalehaus in Three Beers Deep and tagged bottles, canning beer, cans, craft beer, drinkability, opinion, oskar blues, pikeland pils can, sam adams, sierra nevada, twin lakes.